Coach Guerra joined Xolos Academy FC to work with the Boys Under-13 team. He is known for his methodical coaching techniques, his emphasis on player development, having a motivational mindset and promoting player self-discipline. 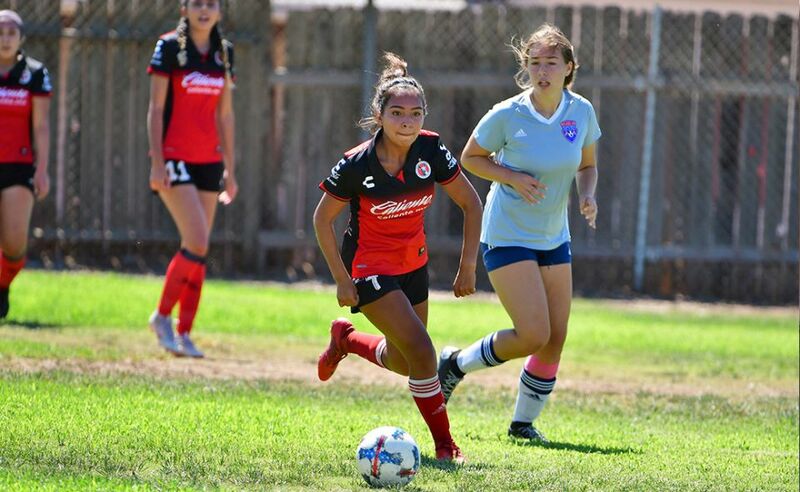 Coach Guerra is fluent in Spanish and English and brings more than eight years of recreational and competitive soccer coaching experience, primarily working with youth soccer teams in Chula Vista, Calif. He holds multiple licenses and certifications including the USSF National “C” License, Referee Certification, Responsible Sports Coaching Education Certificate & an MBA/BA from the University of San Diego and University of Redlands. 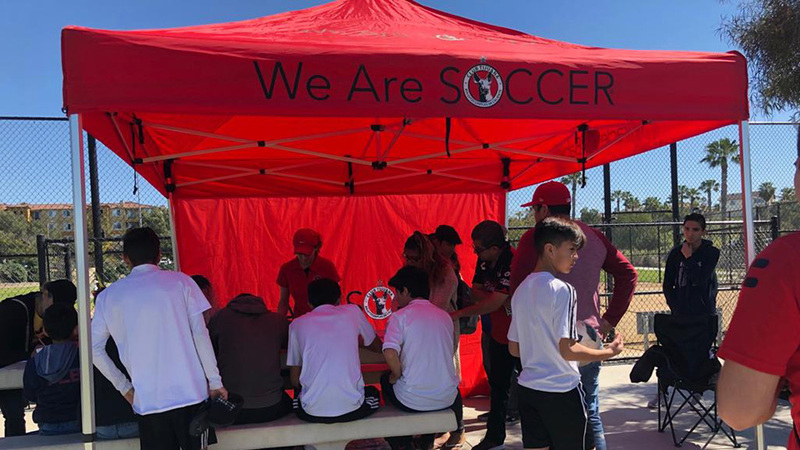 Coach Guerra is also an active member of the Positive Coaching Alliance, Cal South Coaches Association, National Soccer Coaches Association of America, Sports Leader Program, and a student of the League Managers Association School of Football (England). Coach Guerra’s enthusiasm for teaching the game is reflected by the dedication of numerous hours of preparation reviewing game tape, analyzing game and player’s stats and studying the psychology of the game. He does all that to help create and implement exciting training sessions that are fun and challenging to his players. He is always looking to gain more knowledge in addition to his expertise. 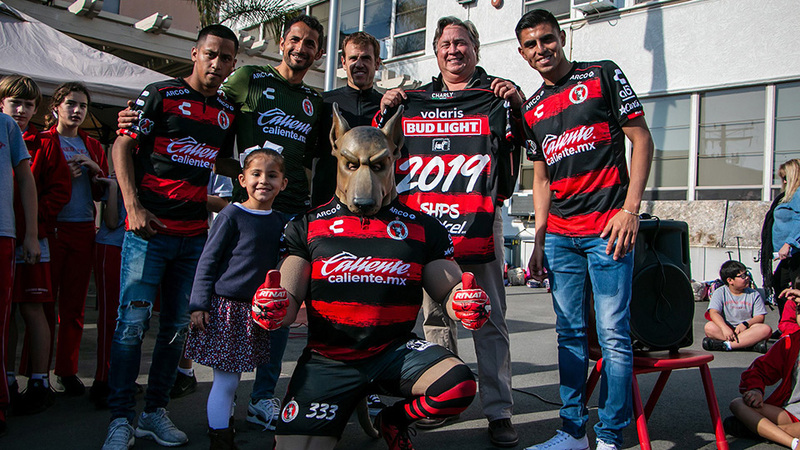 He is sanctionedby the United States Soccer Federation and the Xoloitzcuintles Fuerzas Basicas curriculum. Coach Guerra believes that talent is not born but it is made through deep practice, ignition and master coaching. He believes those are the key elements for a successful soccer developmental program.